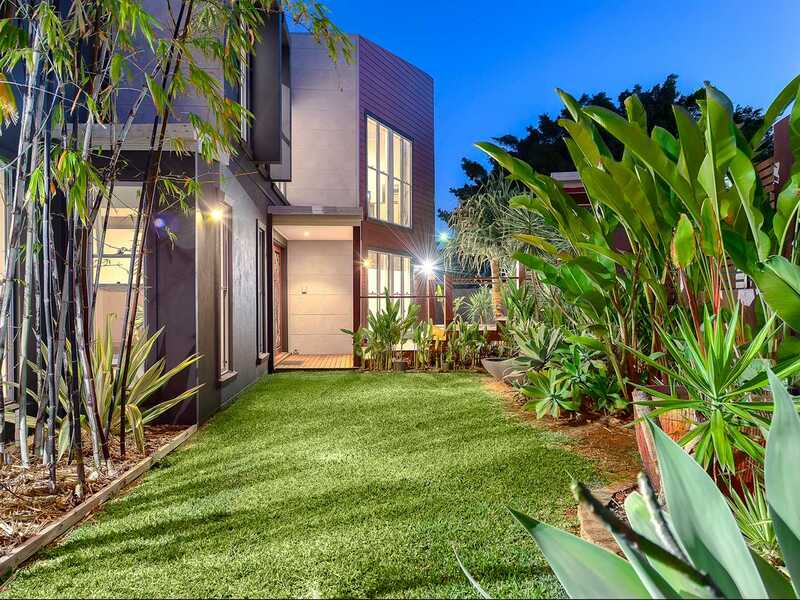 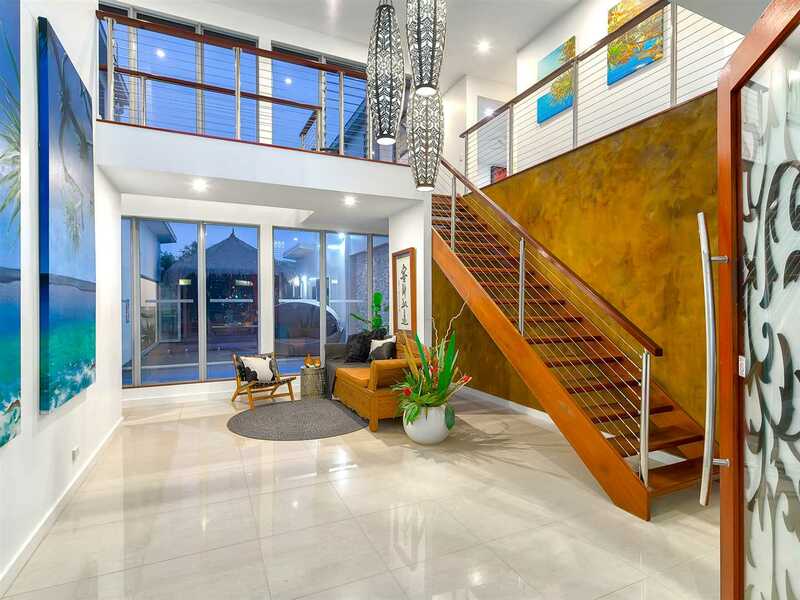 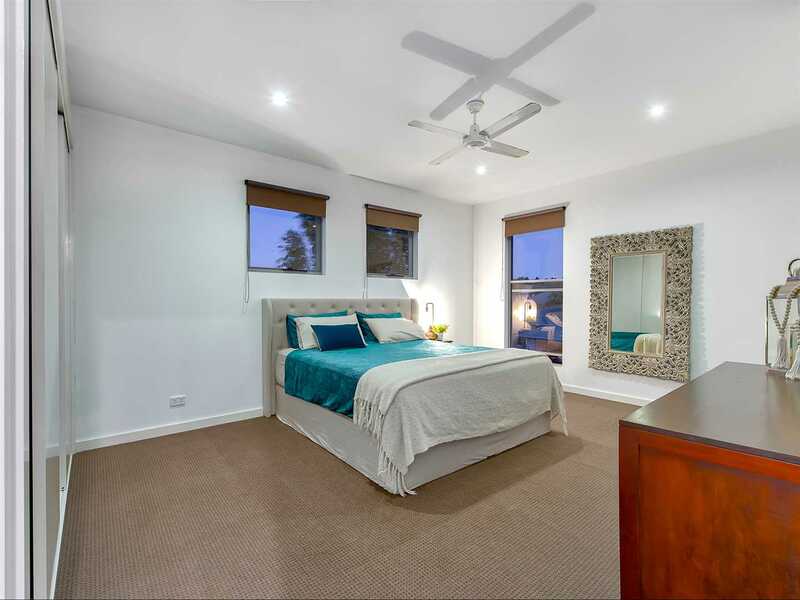 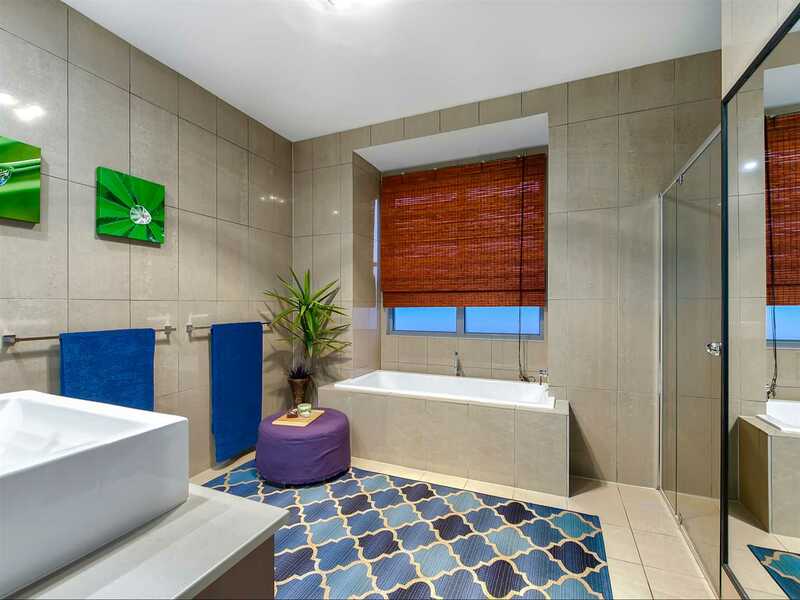 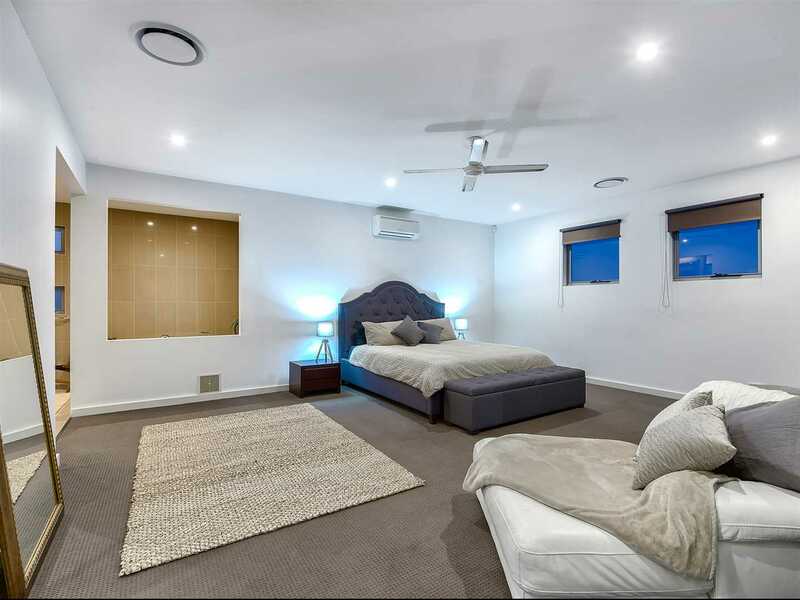 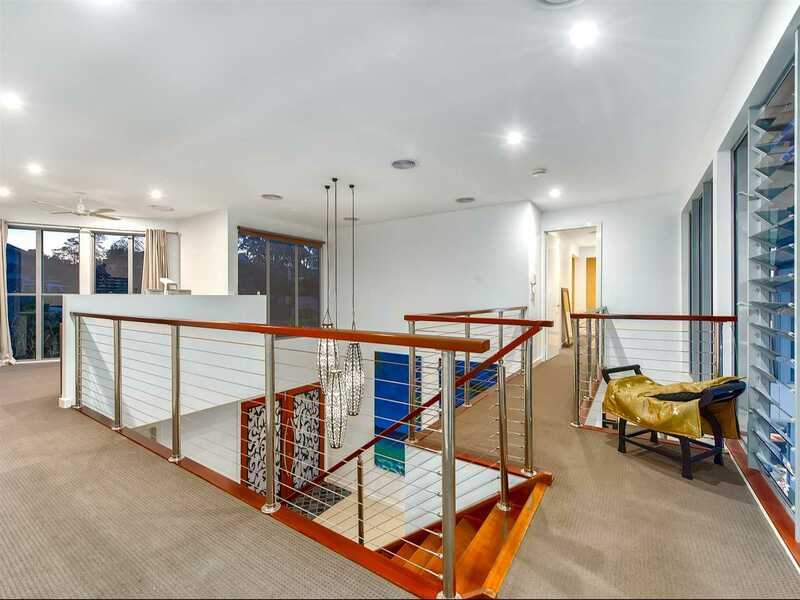 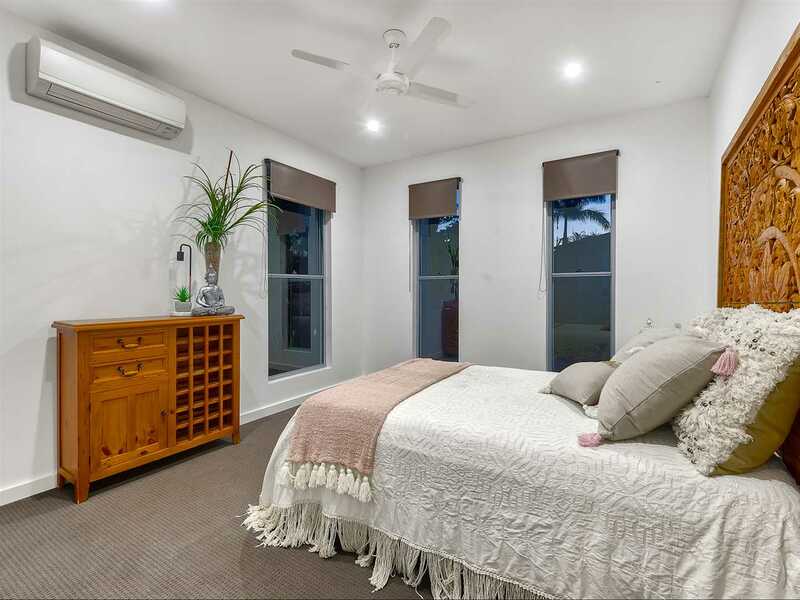 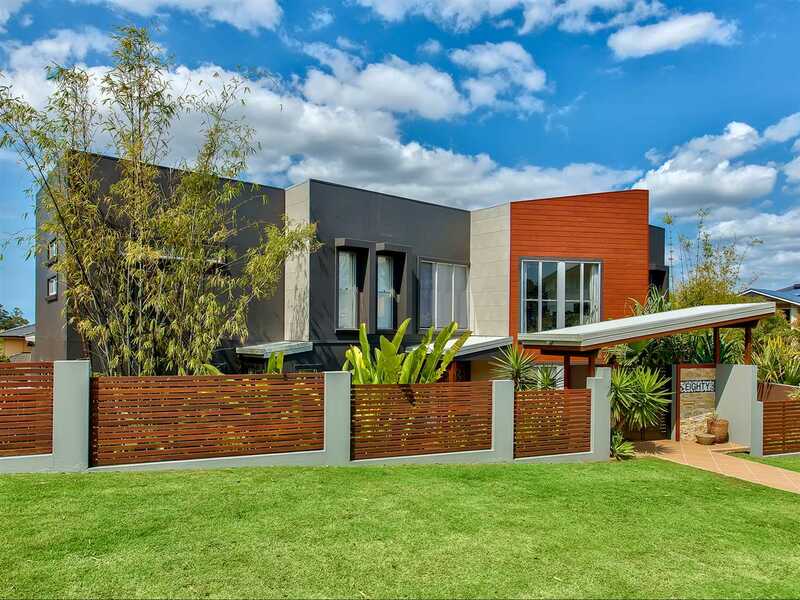 This one of a kind architecturally designed and built home which uses energy efficient building materials truly sets the bar for the ultimate lifestyle living in Bridgeman Downs. 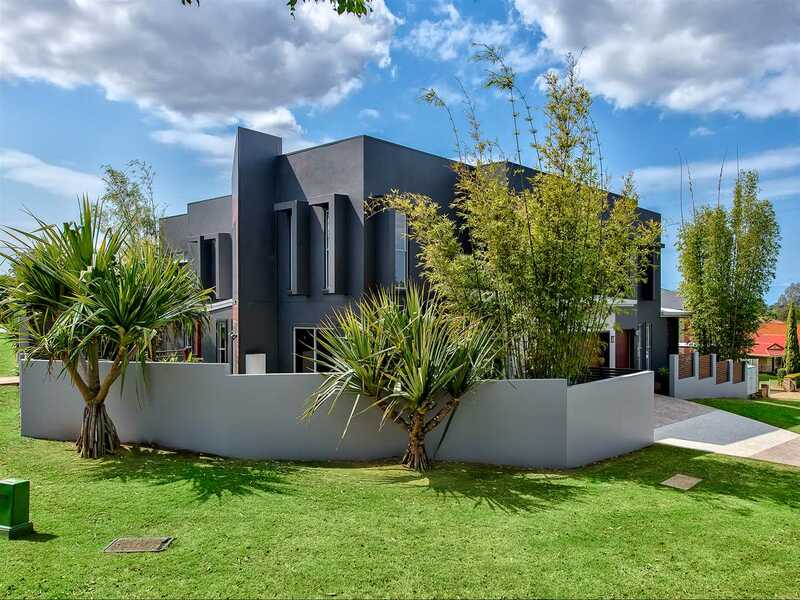 The new makeover has seen this property take on a new exterior colour scheme with new modern external cladding. 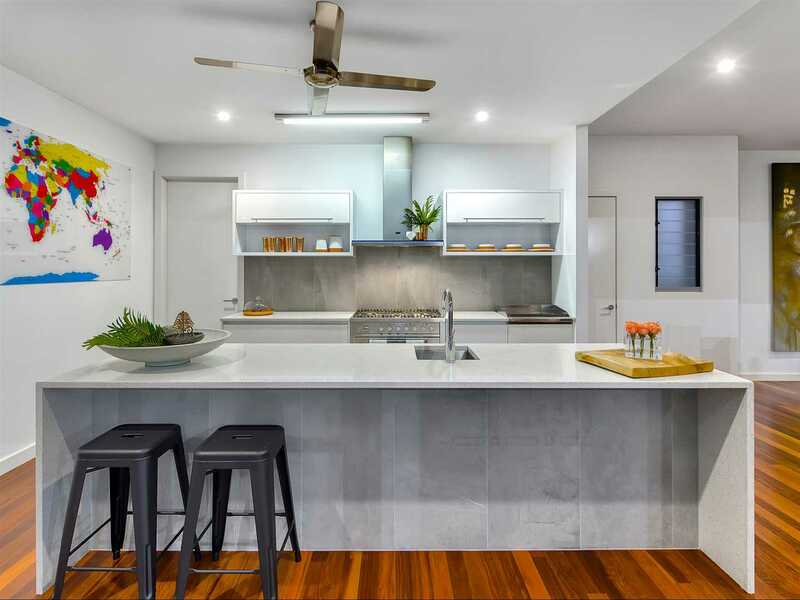 A refresh of colour in the kitchen via beautiful porcelain tiles as a splash back and feature under the counter bench top. 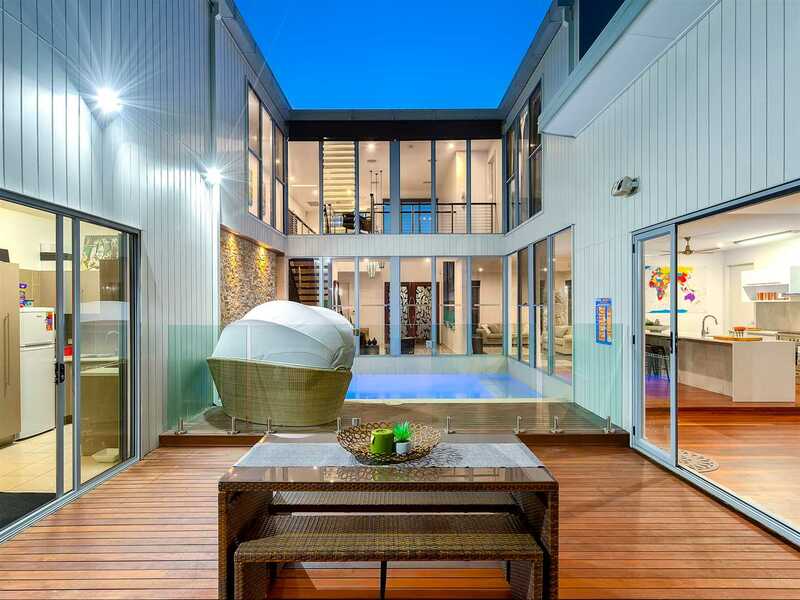 The home has an extremely well thought out design and the execution of construction is spot on. 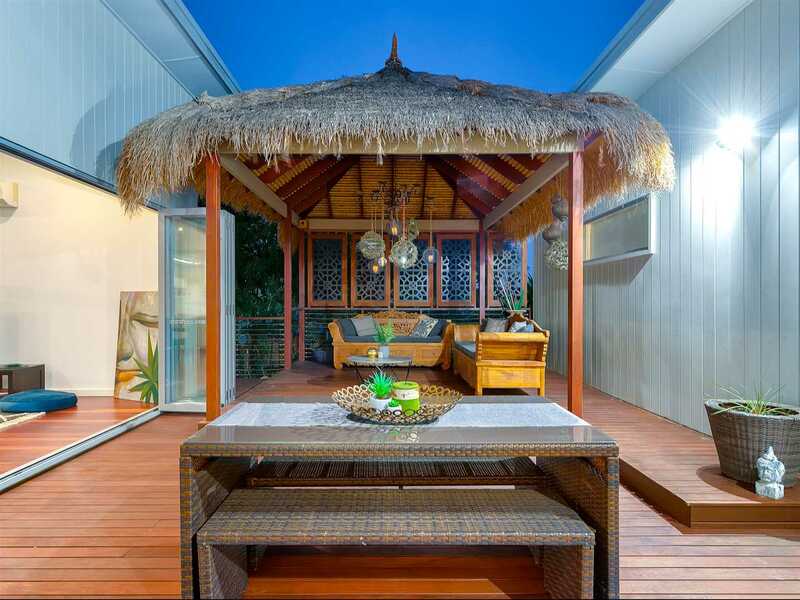 Just under 600m2 of luxury living under roof on an 806m2 block of land which includes a fully self-contained granny flat. 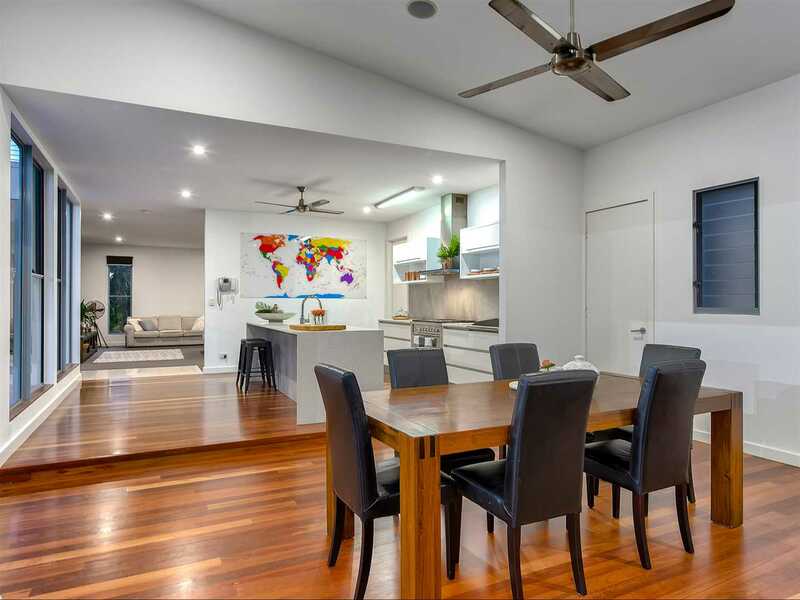 A modern kitchen featuring a stone island bench, porcelain tiled splash back, gas cooktop, oven, teppanyaki plate and a full butlers pantry sits centrally to the living areas. 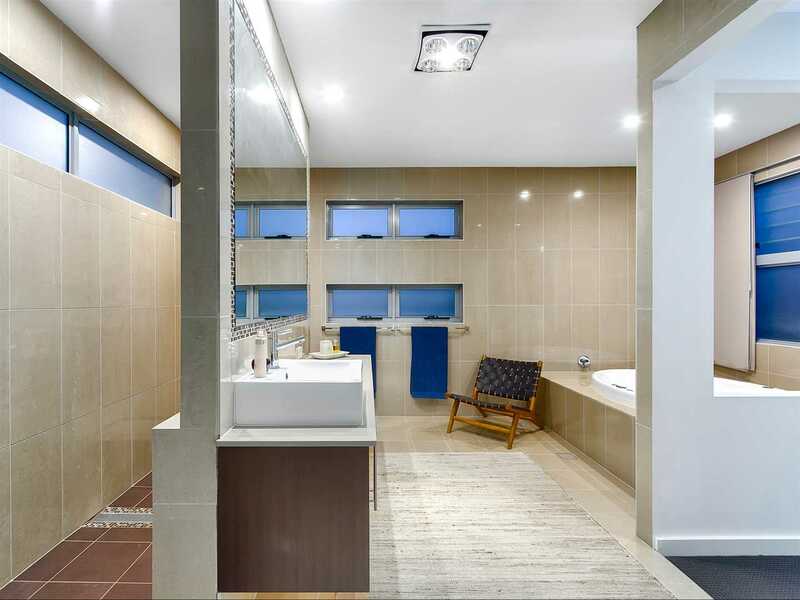 This expansive design cleverly promotes open space living whilst still accommodating for individual spaces to be utilised. 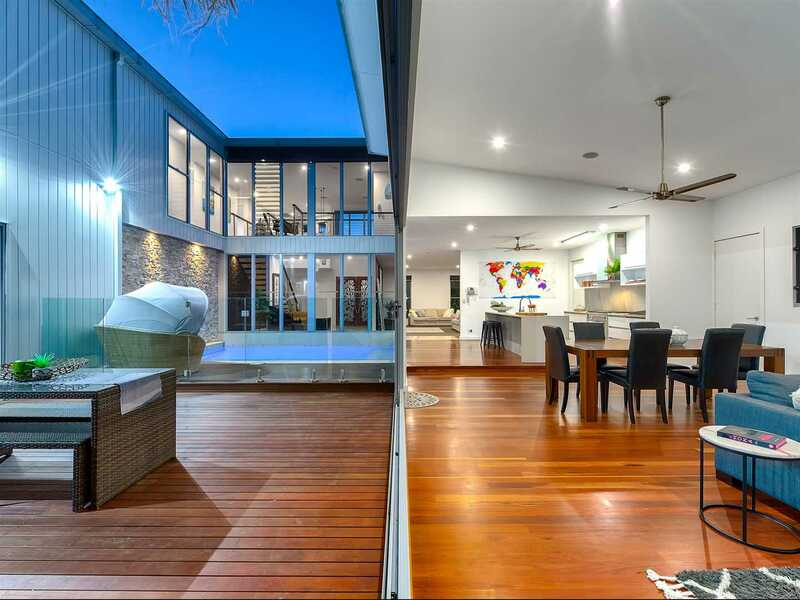 Huge glass wall windows are not only impressive but allow natural light and views through to the outdoor entertaining and Bali hut gazebo and the sparkling inground pool. 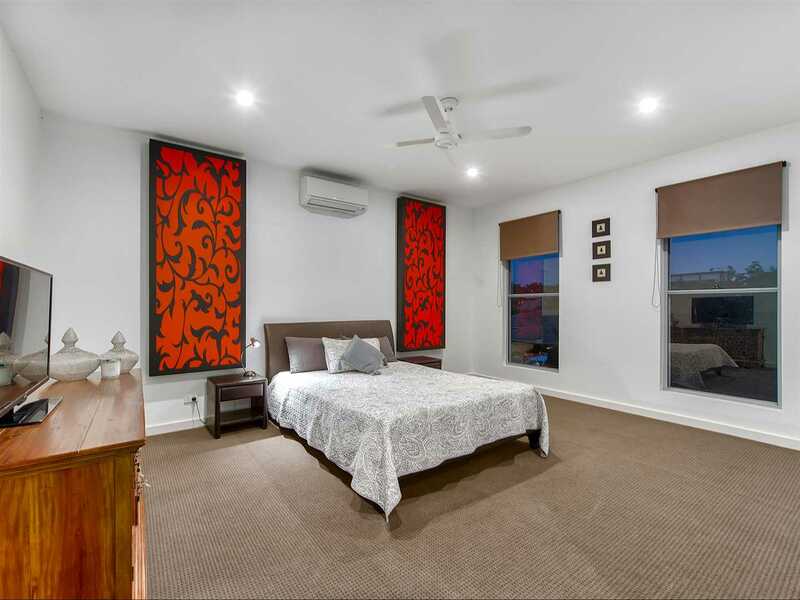 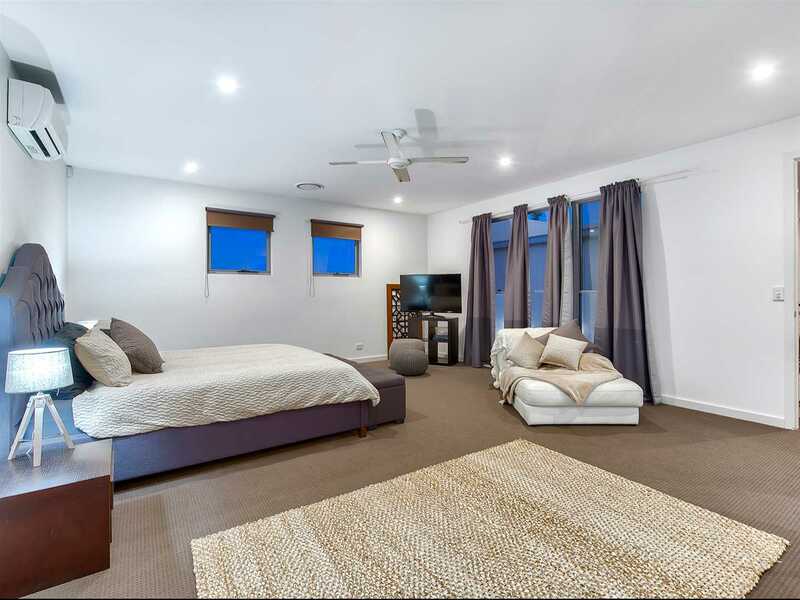 Additional 3 bedrooms all grand in size with large wardrobes, ceiling fans and split system air-conditioning. 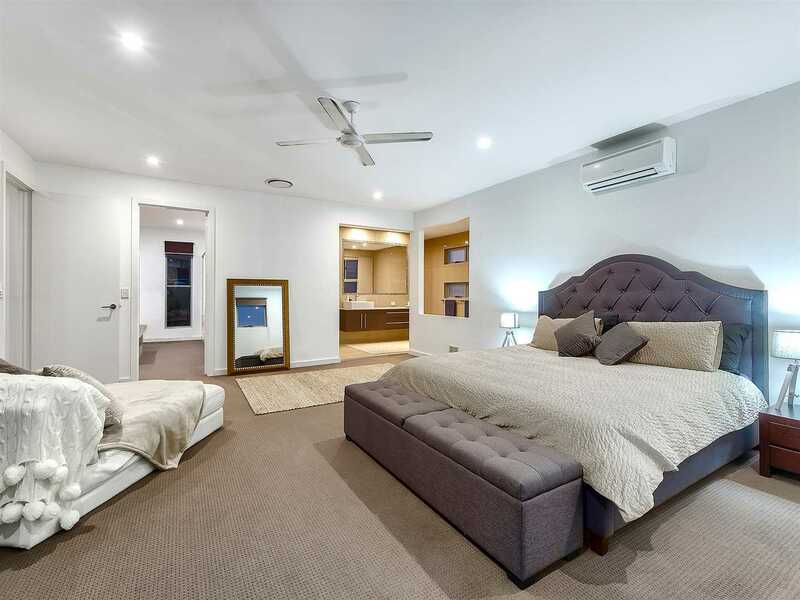 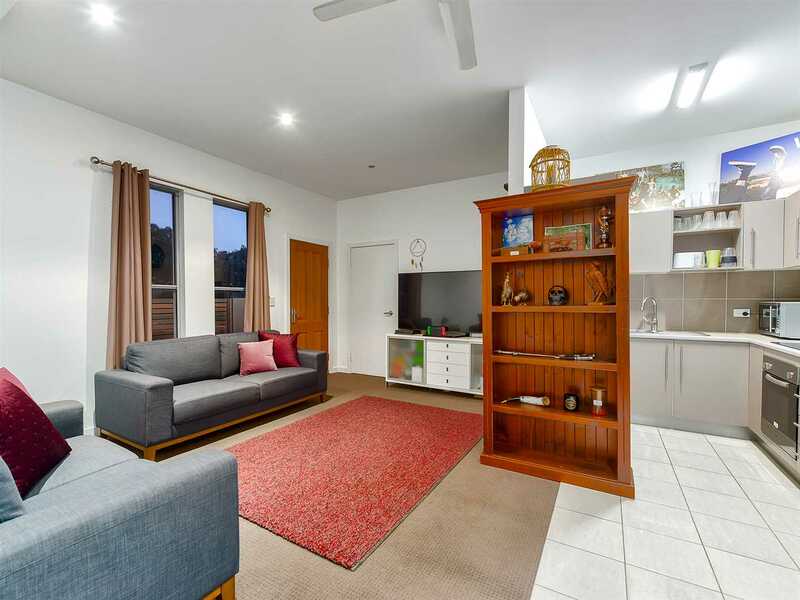 Located in the heart of Bridgeman Downs, you are walking distance to Metro on Beckett, public transport and parks. 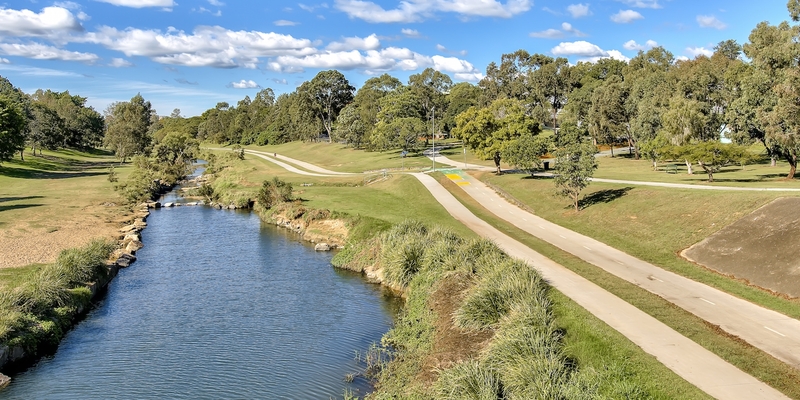 A very short drive to the Aspley Hypermarket, McDowall Shopping Village and the recently renovated Westfield Chermside. 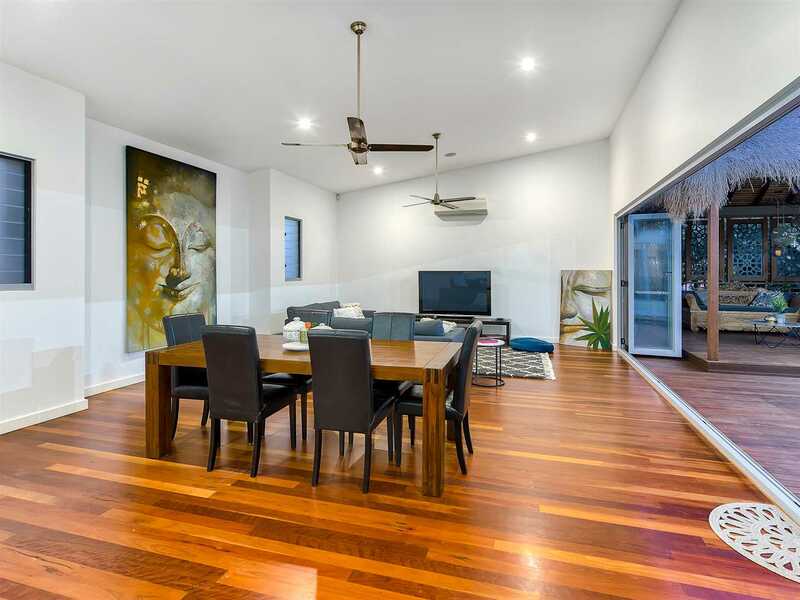 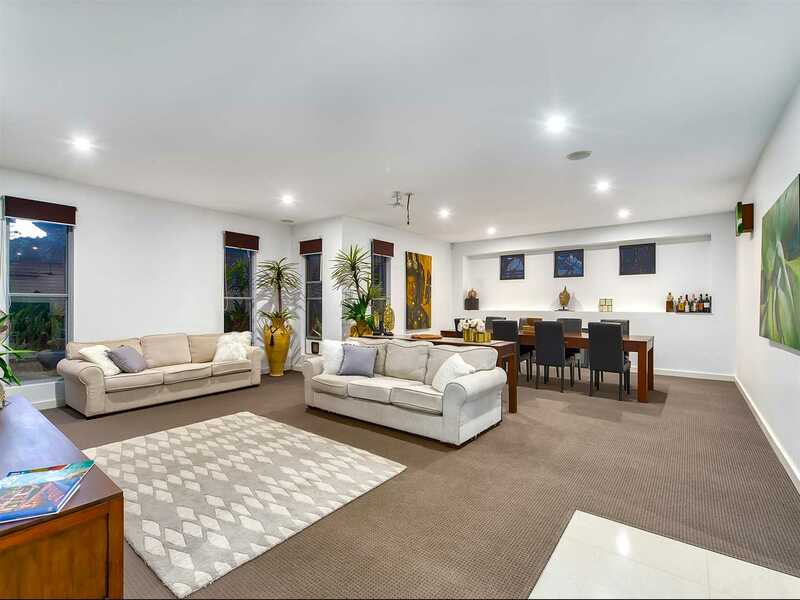 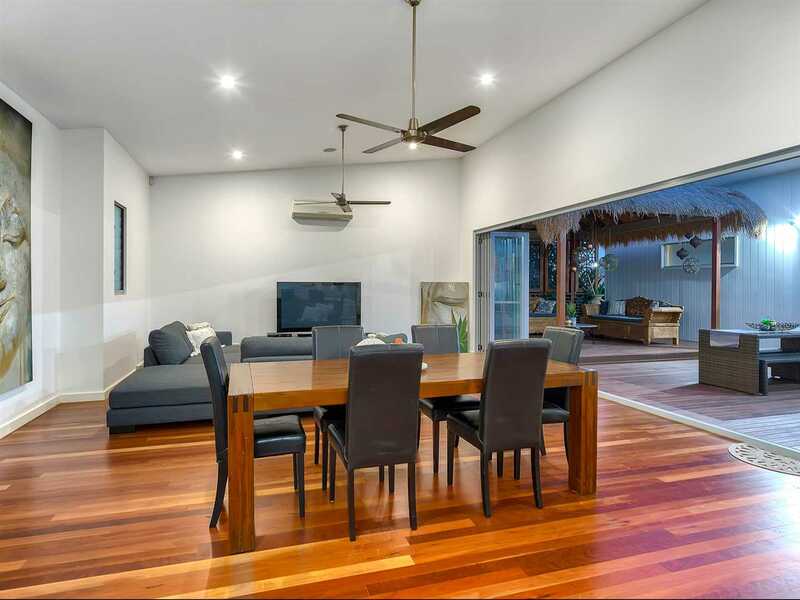 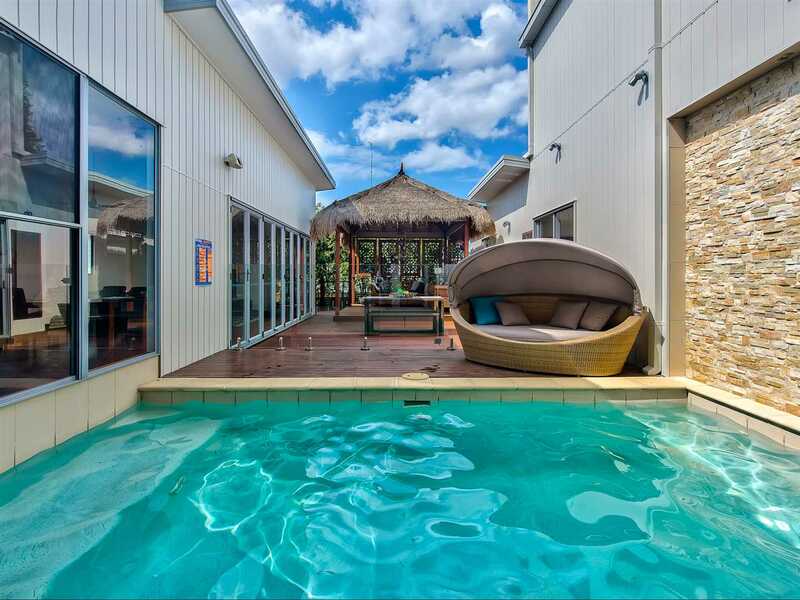 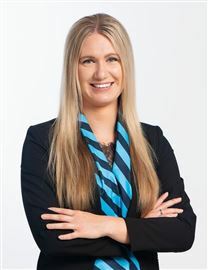 You have multiple choices with schools both public and private and very easy access to the Sunshine Motorway and the Brisbane Airport. 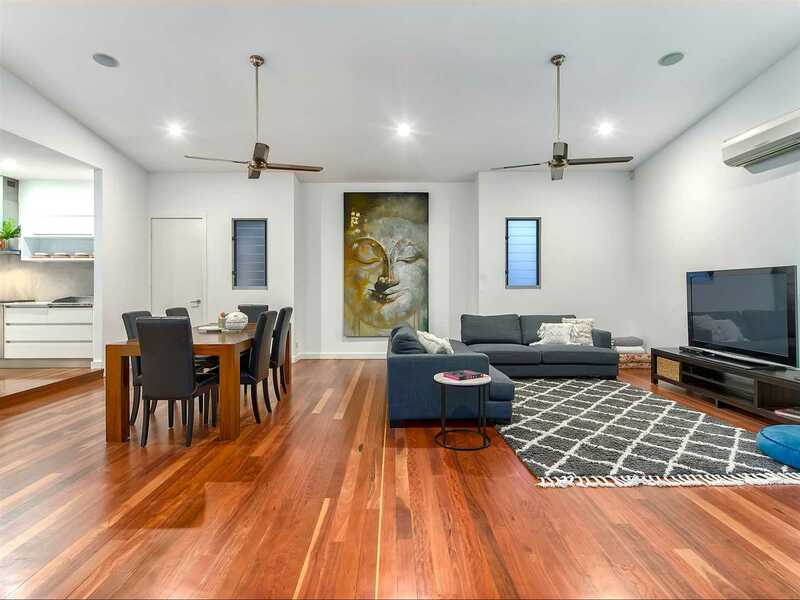 All of this and you are still close to the Brisbane CBD. 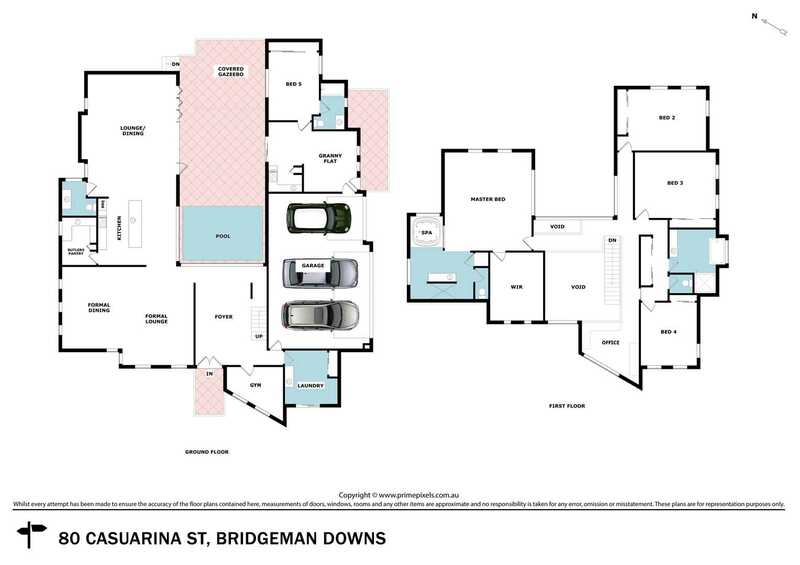 One of the best in Bridgeman Downs is right here now, do not delay!